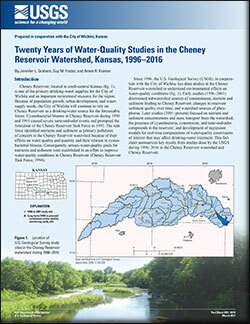 Painter, Colin C.; Kramer, Ariele R.; Kelly, Brian P.
Painter, C.C., Kramer, A.R., and Kelly, B.P., 2018, Groundwater and streamflow information program Kansas Cooperative Water Science since 1895 (ver. 1.2, October 2018): U.S. Geological Survey General Information Product 176, 2 p., https://doi.org/10.3133/gip176. 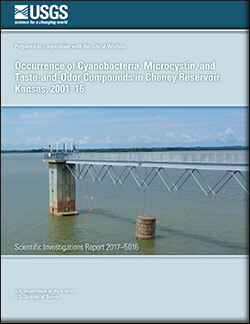 Kramer, Ariele R.; Kelly, Brian P.
Kramer, A.R., and Kelly, B.P., 2018, Science programs in Kansas (ver. 1.2, October 2018): U.S. Geological Survey General Information Product 175, 2 p., https://doi.org/10.3133/gip175.